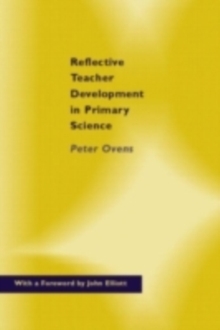 Now in its Third Edition, this text provides the background knowledge primary teachers need to plan effective programmes of work and answer children's questions with confidence. The new edition links explanations of scientific concepts with children's everyday experiences to help teachers and trainees foresee how they will present the subject knowledge to their pupils. Shaped by the National Curriculum, this text explains key scientific theories and concepts which pupils at primary level, including very able children, need in order to understand the observations and investigations they undertake. 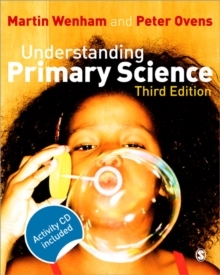 A CD ROM of 200 science investigations for young students is included with the new edition, allowing teachers to explore the practical application of topics covered in the book. This is an essential book for teachers, student teachers and anyone interested in the roots and growth of science education.